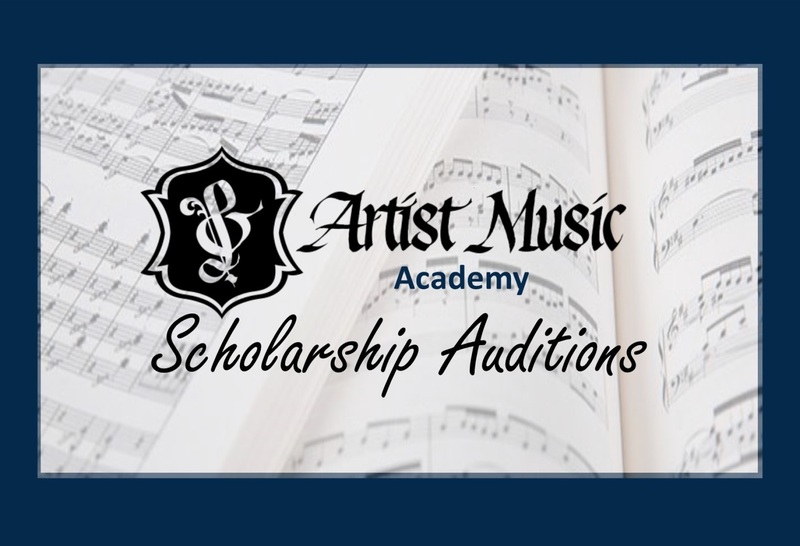 ﻿Students participating in three (3) qualifying activities will receive a "Summer Achievement Award"
at ARTIST's 2018/19 Winter Recital. 3. Workshop (ages 4 and up): "Rhapsody in Blue"
6. Workshop (ages 4 and up): "Rhapsody in Blue"
8. Audition (ages 4 and up): "ARTI-ST Piano Ensemble Team"
**String (violin/viola/cello) and Guitar Ensembles also available. Register below to receive more information! To receive the Summer Achievement Award, you must attend/participate in a minimum of three (3) events.